The more we change the more resistant we are to manipulation. Today’s news is sponsored by the word enthusiasm. It comes from the Greek Enthusiastikos it means something like “the god within”. Enthusiasm can be understood as a celebration upon discovering our own unique perspective on the truth; a discovery of what we are here to learn. And truth is the only commodity in any market that never loses its value. The more I think about it the more I have come to believe that having enthusiasm means realising our direction before the journey itself has begun. And yes Dostoevsky may have been right, that ‘everyone believes they have unique access to the truth’ but what is remarkable is when we do our work, show it to the world and others join us to bring all the perspectives together. We can’t procrastinate over tasks that don’t matter. If you’re putting it off it’s probably important. Movement is change and just starting with something, anything is often enough to get your moving. So let’s go! We are a fun spirited team of seasoned technology entrepreneurs who get excited about making changes that matter. One thing we all have in common is that we all care deeply about creating positive change in this world. We know what doesn’t work in our society and are eager to support new ideas that evolve us as a collective. Now that’s a mission. I haven’t spoken to them yet but it’s definitely high up on my list. So please spread the word, tell 3 of your friends about Feathercoin and show them these ways of buying. 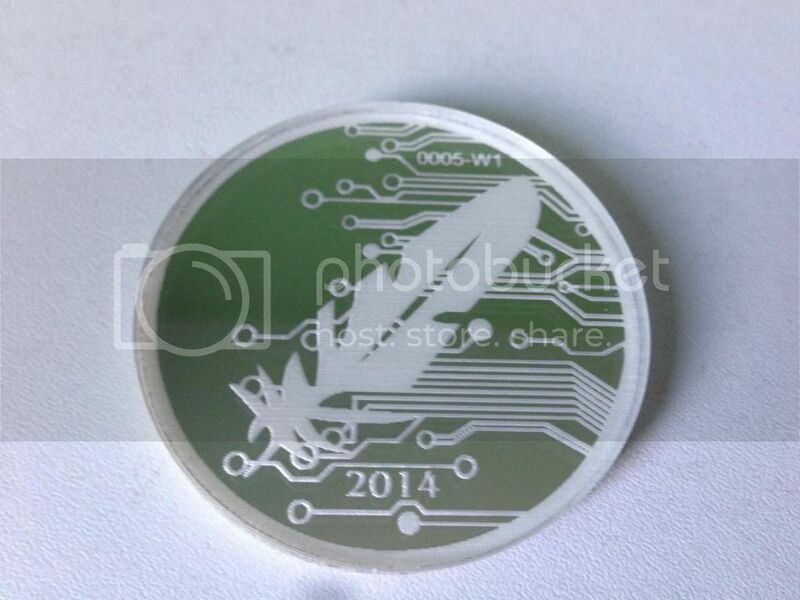 If there are any other new places that accept Feathercoin please let us know and we will add them here. @Chirale came to see us at the last meetup in Oxford and we had a great time. He has been kind enough to start a thread keeping people up to date on the progress of the ASIC companies; their shipping times; hashrates; links to their websites and announcement threads. Good effort and very helpful indeed. Yes okay it features Dogecoin, alright Shibes?! The output on screen is also available in a json output http://multicoin.eu/json.php (for free, unlike at coinwarz where you have to pay for it). On each of my miners i have a small script running invoking the json output and redirecting the cgminer to the most profitable or next best profitable p2pool server for that moment. It is similar like sites as multipool.us but instead of having to use their own server you can use p2pool servers with this system and you control which p2pool server for which coin. Easily configurable with a local json file. So you’re not tied to a ddos’ed server or high fee server anymore and still have the advantage of automatically mining on the most profitable server. There you go. You no longer need to be tied down to a ddos’ed server… I think we all know what that feels like. But seriously that’s a cool project, please jump on and let us know how you get on with it. Prostate cancer kills one man every hour and the number of men with the disease is rising at an alarming rate. While it is already the most common cancer in men, it is predicted to become the most prevalent of all cancers by 2030. That sounds like a pretty worthy cause to me. It also goes to another worthy cause which is showing the world how much we care and that we didn’t just buy our Feathercoins to hold on to them and sell them for more later. £ 50.00 or $ 50.00 worth of Amazon Gift Cards! Quite a few people have just donated without buying tickets. The winners will be announced on the 22nd February in our favourite venue the Oxford Blue. Representing Vancouver, Canada @motherlode1 (aka Norman) is working hard on getting Feathercoin in to ATMs and the Coinfest meetup. He says he needs to raise $200 for Feathercoin to get us a stall. We’d also be interested in hosting a Coinfest meetup here in the UK as well. Coinfest is a fun gathering for people of all kinds who are curious about Bitcoin. Here you can practice and learn about the revolutionary technology and concept behind new digital money. Last week I had the great fortune and serendipity to join in with Thomas and Andreas while watching the New York regulators try and work out how they can leech off of Bitcoin. You can checkout the video here. The video features Christopher Franko of Frankocoin at the beginning and I come in around 2hrs48mins. A lot was discussed including how we could take something positive away from such a dreadful experience. The important thing for me was that we shouldn’t give these parasites anymore attention than absolutely necessary. We got in to this mess in the first place because we saw fit to outsource our wealth management. Those people promptly developed a gambling addiction and are now showing us imaginary numbers (not the good kind) when they let us have guest access to our ‘bank accounts’. So I was super chuffed to be there. I did ask the restaurant if they still took British pounds and I did shame their staff after they refused to take Bitcoin. Sadly everyone paid in fiat and despite the table being full of computer scientists the bill did have to be split using a calculator! After the dinner I was spoilt even more when I got to meet the lead dev of Etheruem, Erik Voorhees (well I got to see him from a distance) and finally got a meeting regarding that Bitcoin Design meetup I talked about a couple of weeks ago. Andreas ended the evening with a fantastic performance. The whole place was packed out, in fact Paul announced on stage that the London Bitcoin meetup is now the largest Bitcoin group in the world. Rock on! You know that niggling voice in the back of your mind that says “you’re wasting your life, you’re wasting your life”. Well there’s a Japanese word that I couldn’t find on the internet but it describes someone who just does the right thing even if they really really don’t want to because they know deep down that what lies the other side their effort is too important. 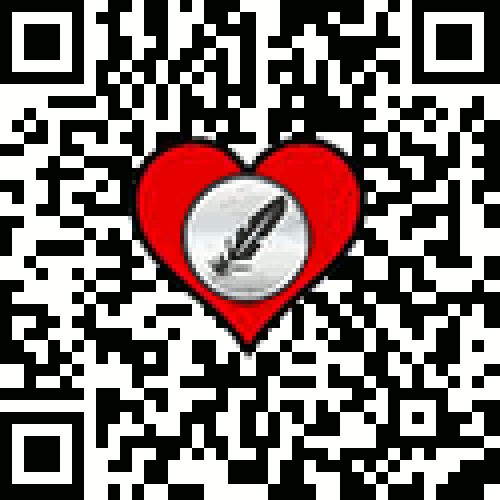 You can follow us on Twitter @Feathercoin to stay up to date. Today special thanks go to @Ruthie, for their contributions to this newsletter.